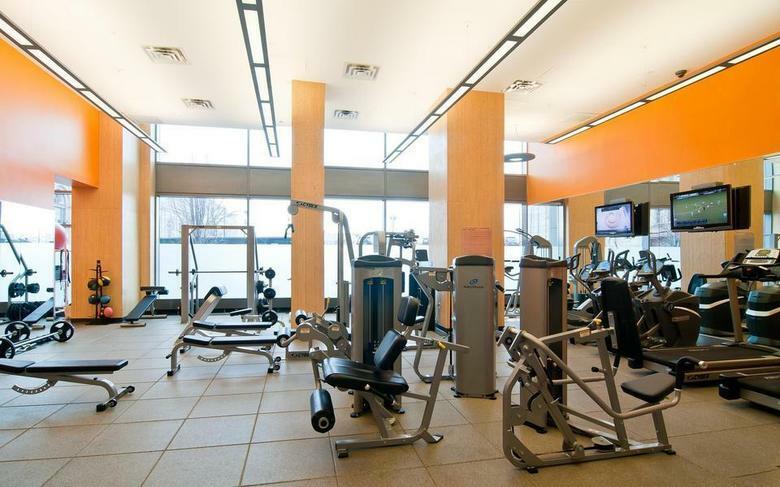 PRISTINE LINCOLN SQUARE 1BR/1BA--SOUTH/WEST EXP - GORGEOUS! 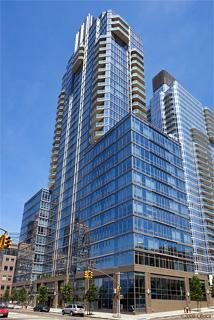 Fabulous 1BR/1BA with DOUBLE EXPOSURE open Hudson River VIEWS at the luxurious 10 West End Avenue condo. This immaculate home is in PRISTINE condition--was barely used as a pied-a-terre. Enjoy SOUTH and WEST exposures with 9'5" floor to ceiling windows providing amazing LIGHT all day long. 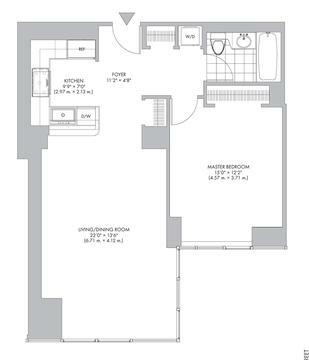 Kitchen features wine storage, a 36" Sub-Zero refrigerator, Viking range, Bosch dishwasher and W/D. Designer bathroom features limestone and marble. 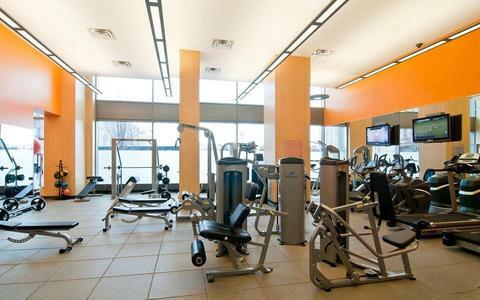 Residents of 10WEA enjoy convenient full service lifestyle amenities including, a concierge, a 2,300sf fitness center, aglass enclosed 50' POOL, Children's Activity Center created by the Children's Museum of Manhattan, and on premises valet parking. 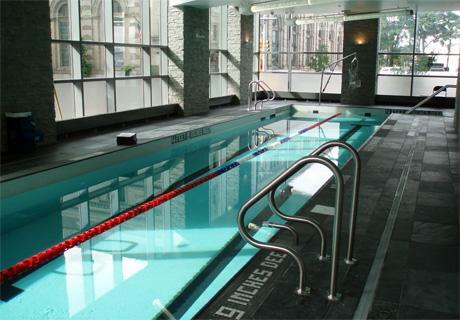 Right near Hudson River Park, Time Warner Center shopping, Lincoln Center, Whole Foods and so much more. 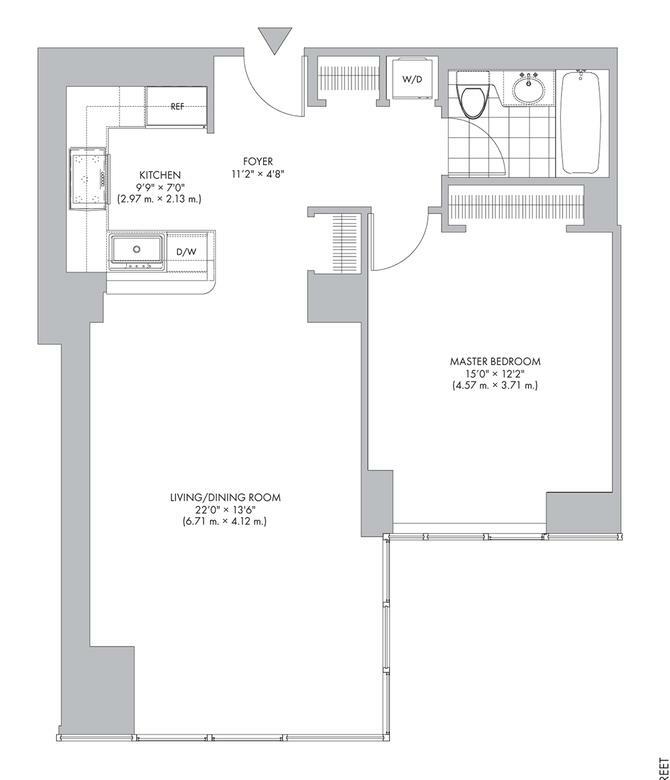 This is the perfect 1BR to enjoy the best of the West Side.